Abbott, Carl. Blowing Zen: One Breath, One Mind. Blasdel, Christopher Yohmei. 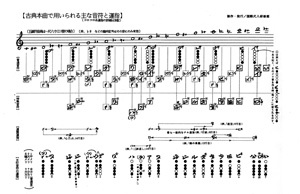 The Shakuhachi. 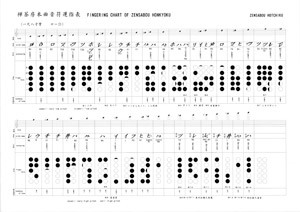 A Manual for Learning A detailed explanation of how to play and read Kinko-ryu style shakuhachi together with a more detailed historical narrative, plus practice exercises and a CD. Koga, Masayuki. Shakuhachi: Japanese Bamboo Flute. Neptune, John Kaizan. Shakuhachi Introduction on how to play and read Tozan-ryu style shakuhachi with practice exercises and a CD. Schlefer, James Nyoraku. 2000. 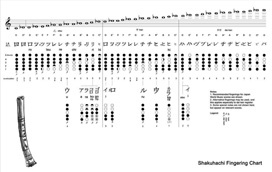 Shakuhachi Workbook: Daily Practice Exercises for Technical Development. 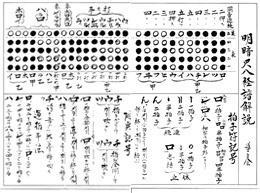 Willits: Tai Hei Shakuhachi. Schlefer, James Nyoraku. 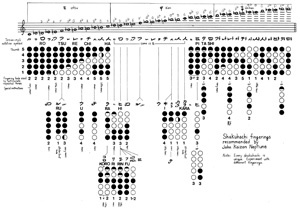 The Practical Shakuhachi Etudes for Technical Development. Mujitsu and Tairaku’s Shakuhachi BBQ (www.shakuhachiforum.com) – USA based shakuhachi forum. After almost three year hiatus, this shakuhachi forum sprung back into activity in January 2014. 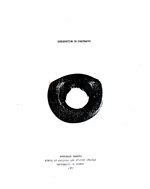 A rich source of all aspects of the shakuhachi.